It’s been a long, exciting and frustrating season. Long: What I think of being an eight weekend series has somehow turned into more than three months of races. It starts with the dust and sweat and the lingering heat of Summer and ends this weekend with snow and single digit temperatures in Bend. Exciting: There were some great courses and amazing races with super-human finishes. Frustrating: I bowed out early in the season with a knee injury. I much prefer racing first, then photographing. But there’s always next year. But now we enter the grand finale. The PDXCROSS crew will be heading over the mountains to Bend tomorrow so we’re ready for the first race of The National Championships early Thursday morning. We will post a little slide show every night at our site. 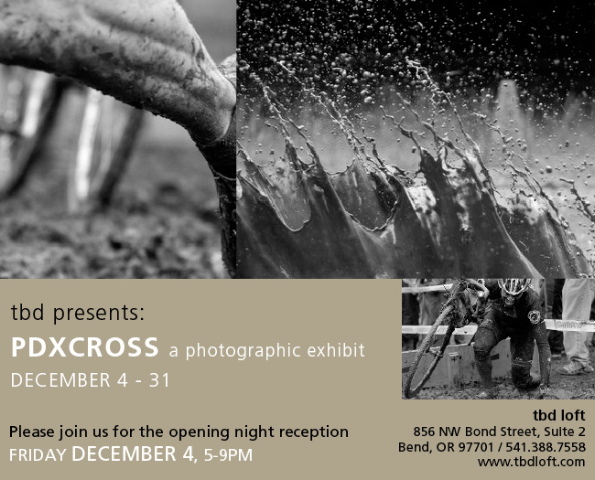 And if you’re in town, we have an exhibit of prints from the season mounted at tbd loft…go check it out. There’s a party at the gallery on Friday evening. Heidi Swift’s column in The Oregonian gives the details about the weekend. So bundle up and come watch crazy people race bikes in the snow. It should be interesting. This entry was posted on Tuesday, December 8th, 2009 at 10:37 pm. 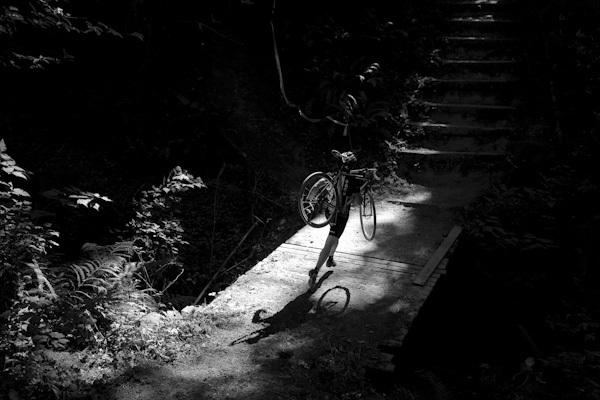 It is filed under assignments, cycling, sports, the northwest and tagged with cycling, cyclocross, national championship, oregon, photographer, photojournalist, portland, tim labarge. You can follow any responses to this entry through the RSS 2.0 feed.